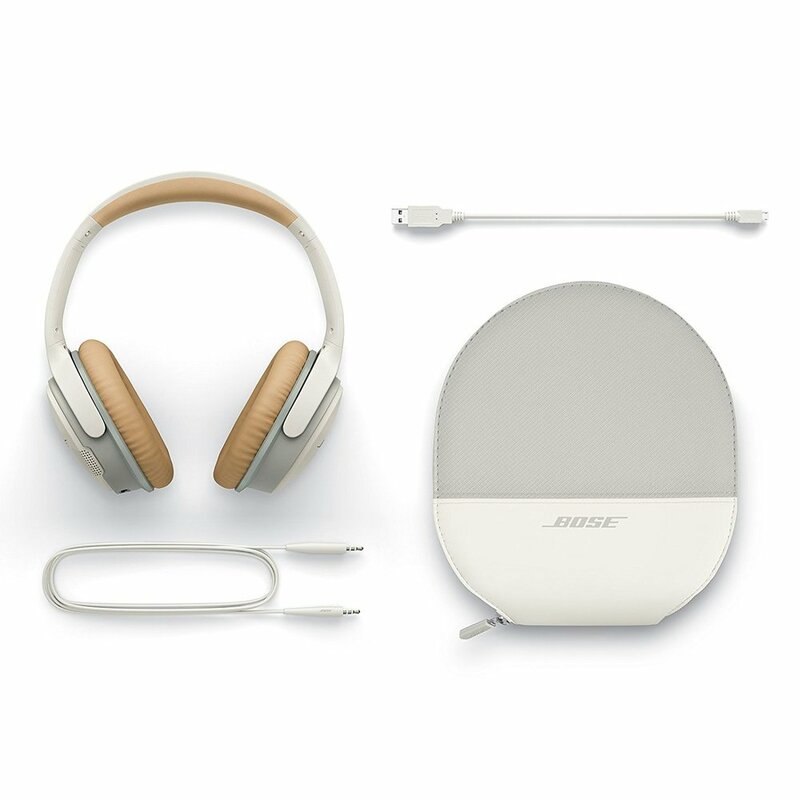 The BOSE Headphones deliver a truly immersive and rich sound. Take calls in noise environments and have comfort in the knowledge you have up to 15 Hours battery life with these wireless, rechargeable headphones. A combination of TriPort technology and Active EQ delivers sound that’s crisp and strong at any volume, so you can be truly moved by your music as you move with it. An advanced microphone system provides clear calls even in windy or noisy environments, while enhanced sidetone makes your voice sound clearer at the other end, too. Stay connected to and easily switch between two Bluetooth devices at a time. So, if you’re watching a movie on your iPad and a call comes in on your iPhone, the headphones will pause the video and answer the call. End the call, the movie resumes. Lighter and more comfortable than comparable wireless headphones, they’re also engineered with impact-resistant materials to stand up to your busy life. Ear cup controls let you easily switch between calls and music on your smartphone, plus control music and other functions on various Apple, Samsung and Android devices. 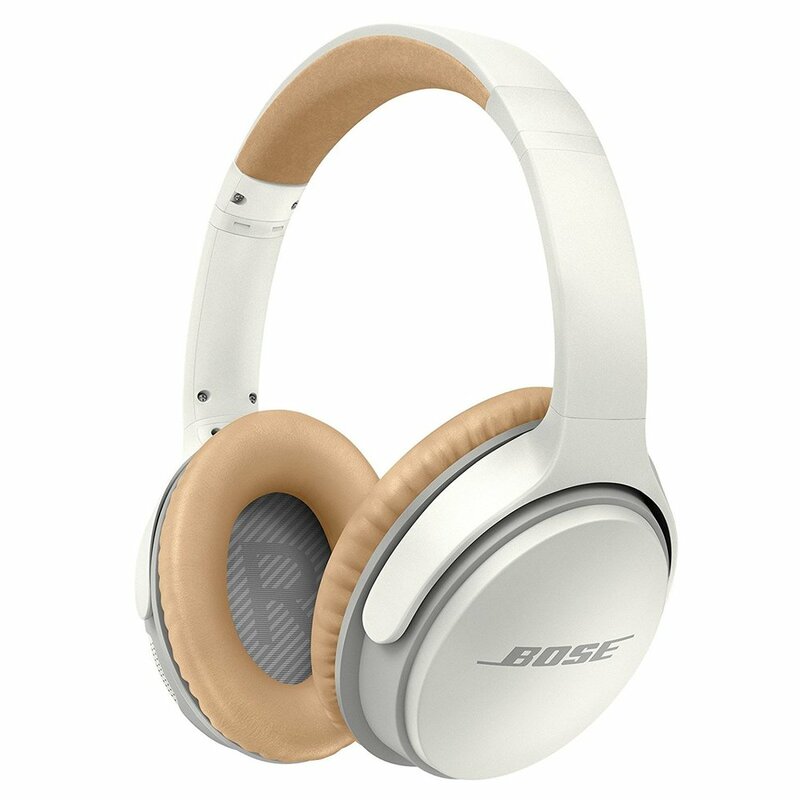 The headphones fold flat into the matching slim protective case for easy travel or storage when not in use.